THE WORLD'S LOCAL SURF SHOP. 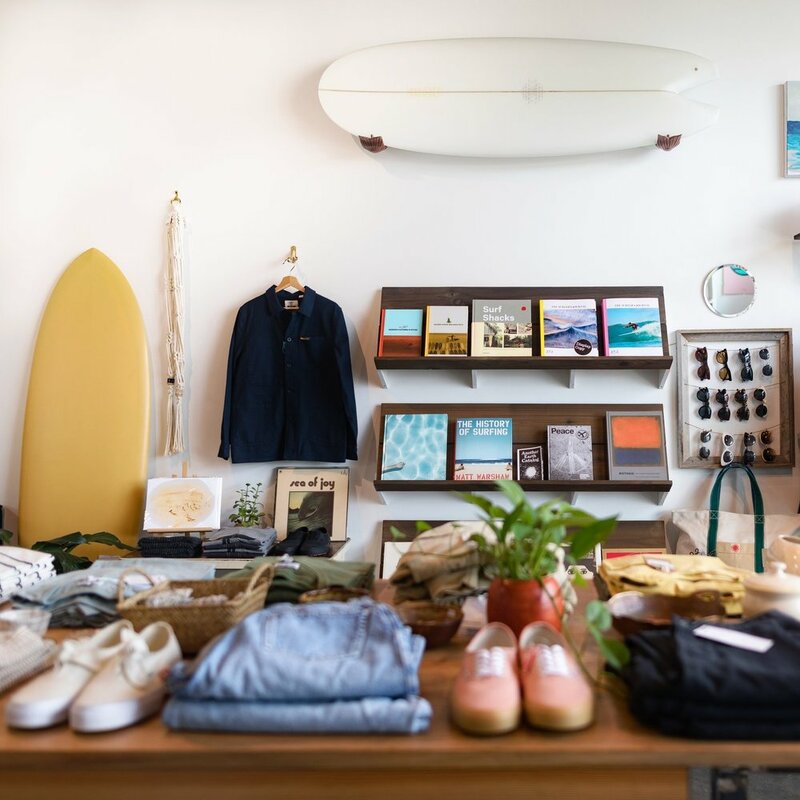 Discover products from small brands, curated by boutique surf retailers. Shop their collections and get to know the stories behind them. Located in the city, but the soul of the coast. The company giving skateboard decks a new lease of life. The ingredients for a perfect day, both in and out of the water. 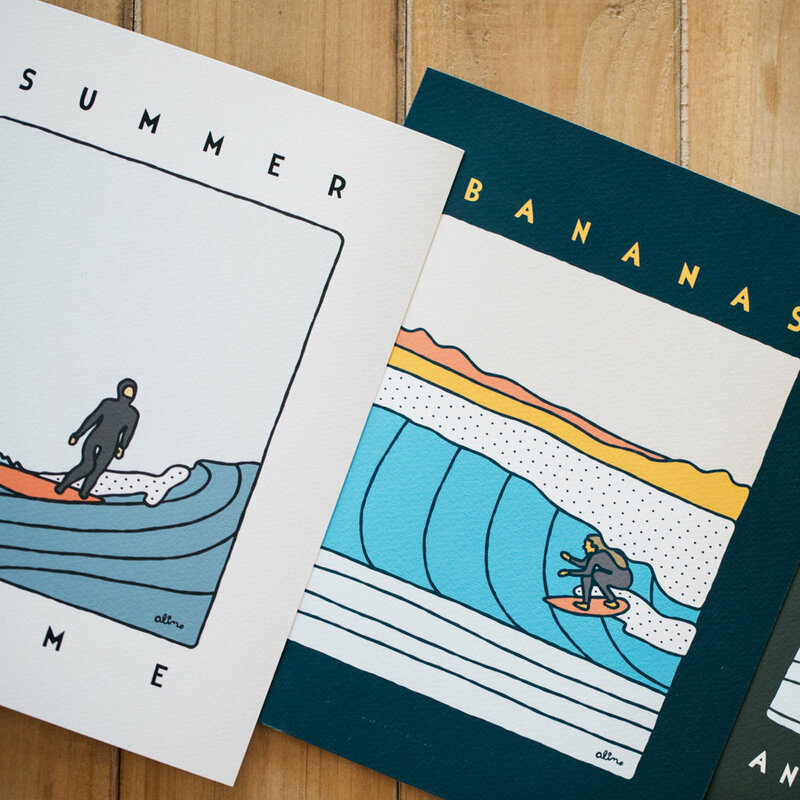 Surf and art collide with spectacularly fun results.